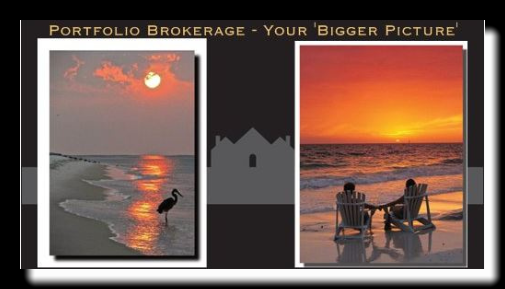 “…I’ve sold quite a number of REO’s to buyer clients. Prior to showing these properties I explain that if an offer is written, the bank will send us back their addenda, which will essentially be their new contract, weighted to the seller. 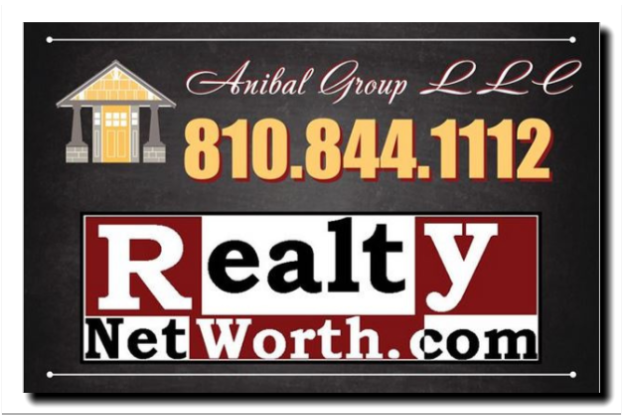 I also add that these bargain properties, are bargain priced for a reason and the sellers are removing any current and/or future liability once these properties are sold. I advise buyers in writing to review the offer AND addenda and let them know that these addenda evolve with each sale meaning the sellers are updating the addenda to prevent a problem that occurred with their last deal. New “Tax” on Real Estate Sales ?